Turning Words into Magic And Dreamers into Millionaires. escape the need to advertise "Sale! Sale! Sale!" convince you of the need to rest. 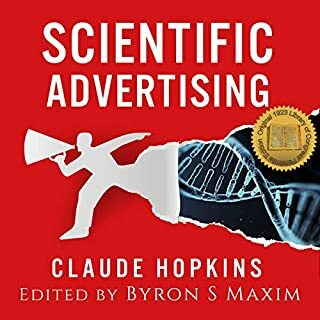 over two years, I've purchased 300+ business and self help books from audible. BY FAR this has been the most audio appealing book I've bought. The fact that the advice and pointers are revealing makes this book even better. I hardly write reviews nor rate, but for this book I did. No B.S. This was my first purchase off Audible.com. I never heard of Ray H. Williams before. 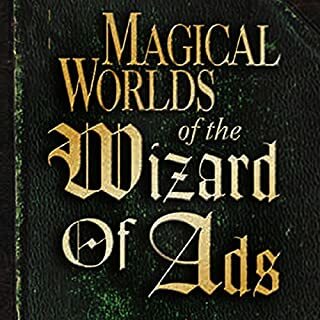 However, as a required resource to achieve one of my goals, I have decided to give it a try and buy “The Wizard of Ads”. What a good decision this proved to be. 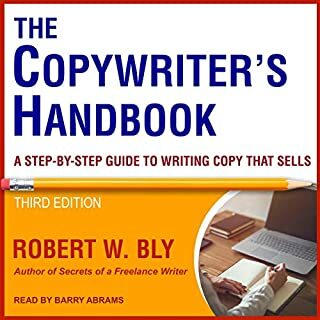 While it’s style is very different from mainstream copywriting teachers like John Carlton and Dan Kennedy, I have learned in four hours more usable insights about copywriting, sales & marketing than I can usually learn in a 3 day seminar. The second part of the book was almost entirely about designing the right life philosophy. I wasn’t really expecting for this, but the insight brought by Ray confirmed many of my beliefs and made me reconsider a few key notions I had about life. The final lesson, the “Letter to Garcia” was brilliant. The essence of this small essay is that the key of success is focusing on one thing and doing it, without further excuses. The reason why most people lack success is because of the countless reasons & excuses they find just not to do a single task if it’s not to their liking. 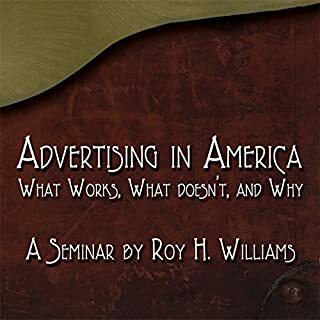 Now I’ve bought Secret Formulas of the Wizard of Ads and I’m looking forward to see what further wisdom Ray can teach me. 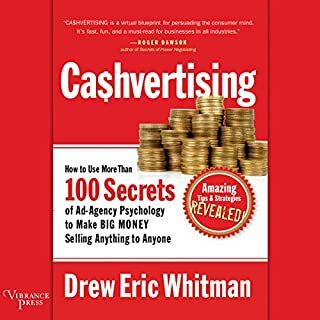 I highly recommend “The Wizard of Ads” to anyone looking for a crash course in advertising & sales mentality and how to succeed in a changing world. Be the kind of men who can “deliver the letter to Garcia” and nothing in this world can stop you from achieving your dreams. Many points in this are timeless. It’s a book I plan on re-reading many times. I thoroughly enjoyed the book, and the plethora of noteworthy quotes. But the added sound effects distracted from the valuable content, particularly when listening at 2x speed and above. Loved it! Sarah the most memorable as well as message to Garcia stories within the book. I also enjoyed the story of the ponytail and Chris that will get the job done. Narrator was awesome! Sound effects and voice changes kept it interesting. What disappointed you about The Wizard of Ads? The book is using sound effects that get in the way and make listening in the car a challenge. With all the sound effects, the book tries to be cute and fails. And that while the book itself says not to be trying to be cute, but rather be clear with your communications. Also, the book seems to be written for consumption in the 50s or 60s. 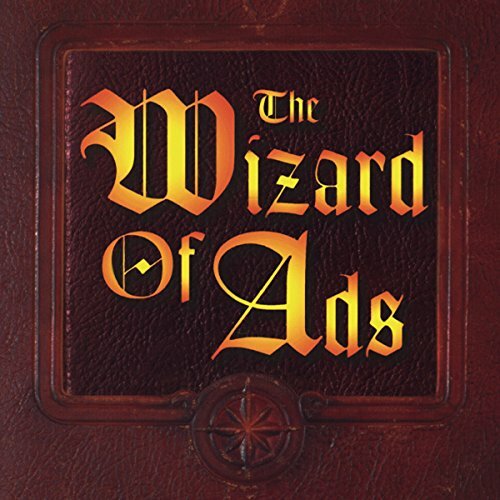 Would you recommend The Wizard of Ads to your friends? Why or why not? 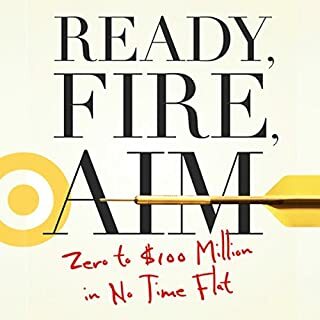 I would not recommend this book as it feels outdated and hard to listen to. Remove the sound effects, or push them more in the background. About 5% of the messages in the book were useful or at least a useful reminder. I would not have purchased this book, had I known and understood its challenges.